After less than two months on the job, Department of Revenue Commissioner John Quick has resigned. Dunleavy has named Paula Vrana as acting commissioner. Vrana is a lawyer who Dunleavy says joined the Department of Administration on Jan. 2. 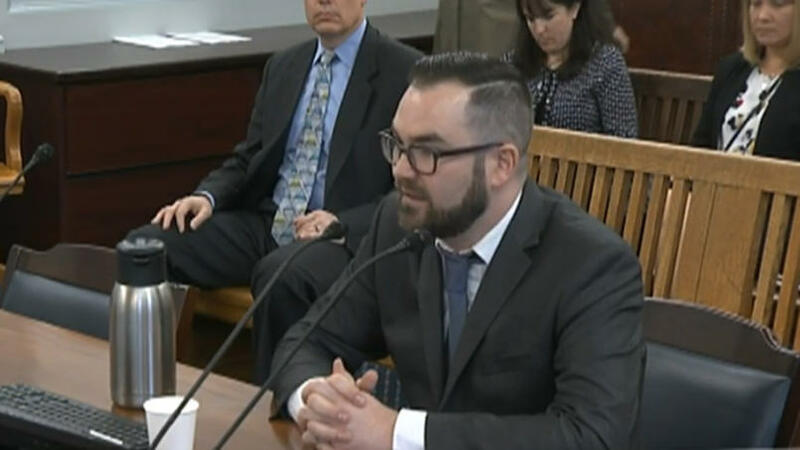 The commissioner-designee of the state’s Department of Administration is being accused of lying to the state’s Legislature during his first confirmation hearing. Gov. Mike Dunleavy appointed John Quick as the state’s new commissioner of the Department of Administration in late November. Prior to that appointment, he was chief of staff for Kenai Peninsula Borough Mayor Charlie Pierce. 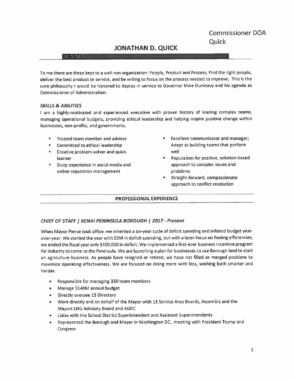 Quick claims on his resume he was an owner and investor in a number of businesses in Washington state. However, the owner of one of those businesses — Anthem Coffee & Tea — disputes that. Janie Reynolds of Puyallup, Washington, sent a letter to several lawmakers this week saying that Quick lied during his confirmation testimony to the Senate Finance Committee. In the letter, Reynolds says that Quick was hired in 2011 to organize the family-owned business but that he was fired in 2012 and never had any percentage of ownership in the company. Reynolds also said Quick lied about helping to recruit and secure investors for the company. There are other factual errors on his resume and online biographies. Quick claims that he attended Wayland Baptist University in Texas for two years and received an MBA; the school’s registrar said he attended for about nine months and did not graduate. Quick did not return a request for comment. Dunleavy’s press secretary Matt Shuckerow said Quick is aware of the allegations and is working on a response.